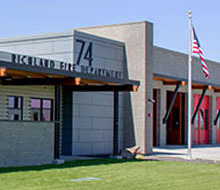 Buckeye Valley Fire Station No. 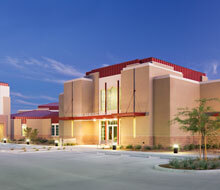 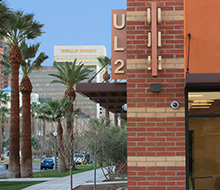 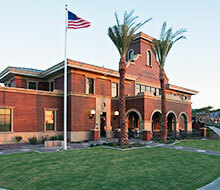 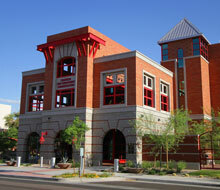 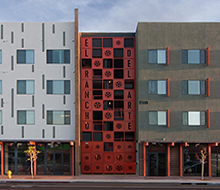 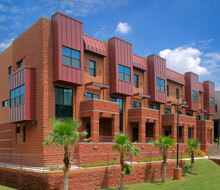 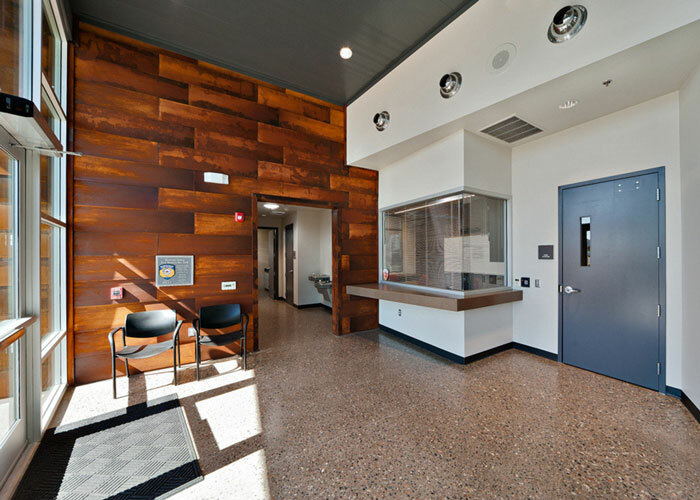 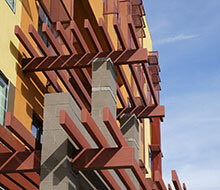 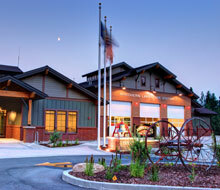 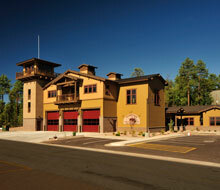 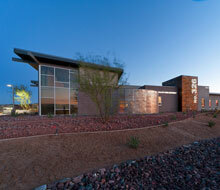 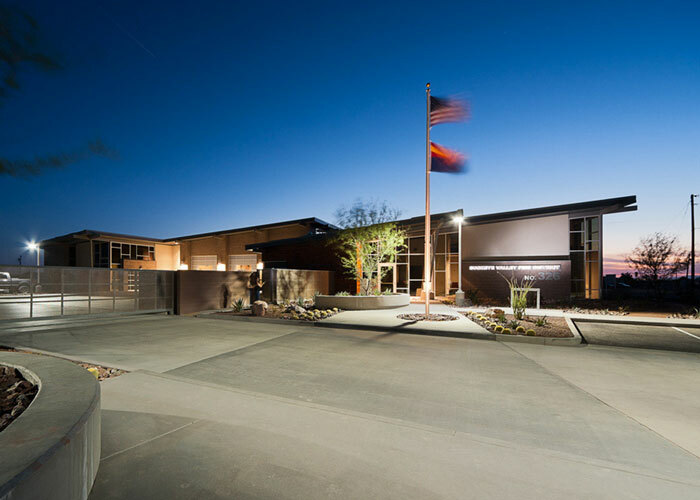 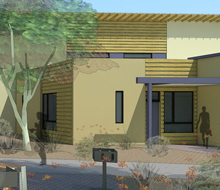 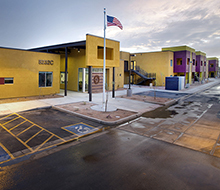 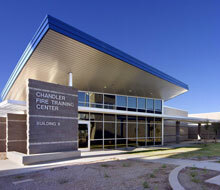 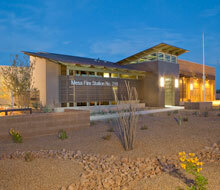 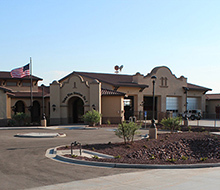 326 is a desert contemporary fire station pending LEED Gold certification. 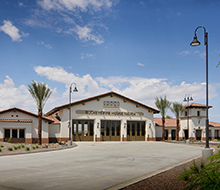 As a replacement to a temporary station on the same site, 326 has set the stage for a resurgence of energy, aesthetic, and value in the area. 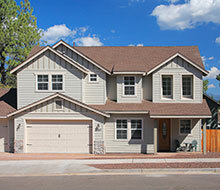 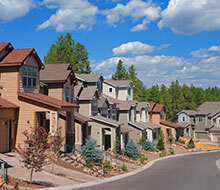 Blight and transient opportunities were characteristics that neighboring homes often associated with the 6 acre site. 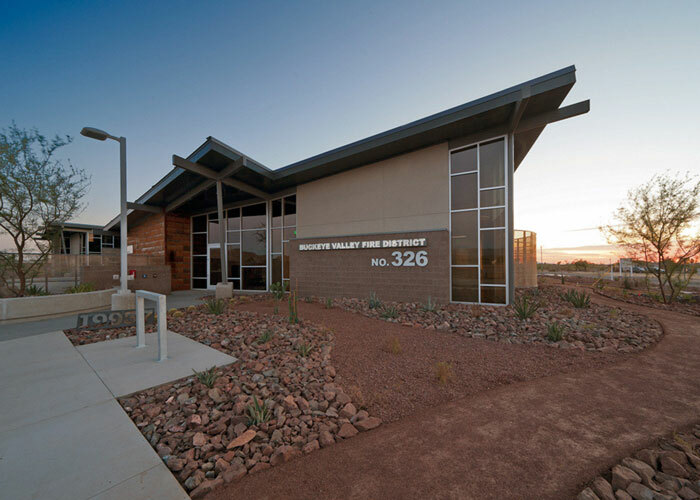 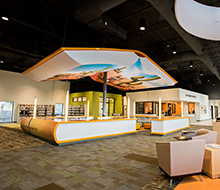 Through the power of design and planning, 326 has integrated (upgraded) the man made environment and created a natural environment for native plant and animal species in the West Valley. 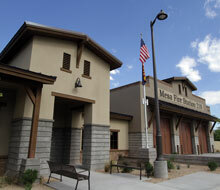 The site was once used as a park area that had been abandoned. 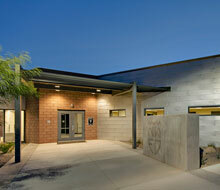 326’s footprint maximizes open space and provided for a park/multipurpose field to be developed in a future phase. 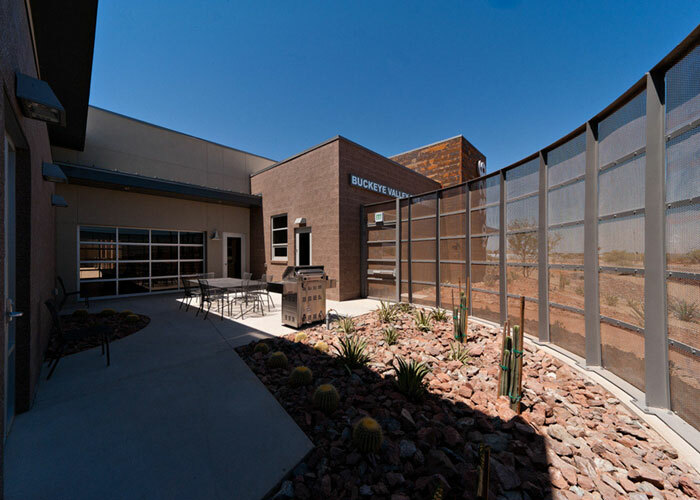 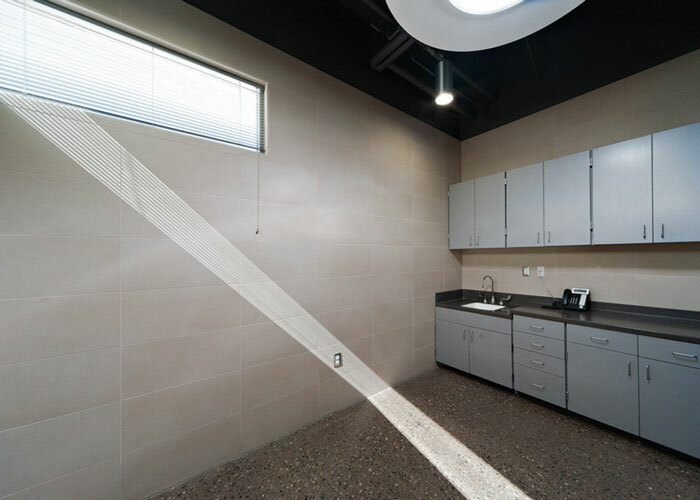 Restorative spaces and views of natural environments from the building are achieved through the inclusion of an outdoor desert adapted space directly visible from the building and courtyard. 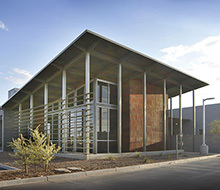 Sculptural desert plants meet full-story glass windows to allow the landscape to be experienced from the main entrance and central gathering space of the building. 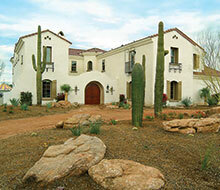 The outdoor patio area is designed with striking cacti accents to provide additional flavor and interest. 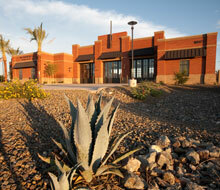 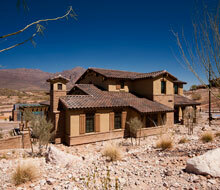 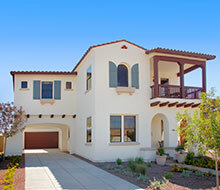 The plant palette is comprised of low allergenic, desert adapted plants. 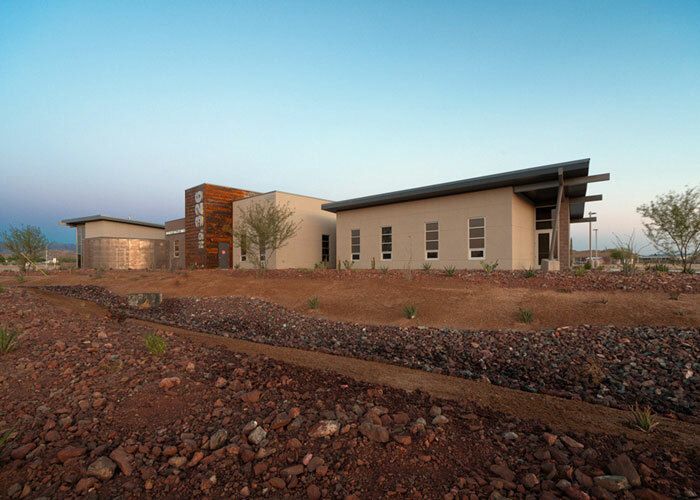 These drought-tolerant native plant species coupled with a water-conserving drip irrigation systems reduce water will use by 53% compared to a traditional landscape and irrigation design.